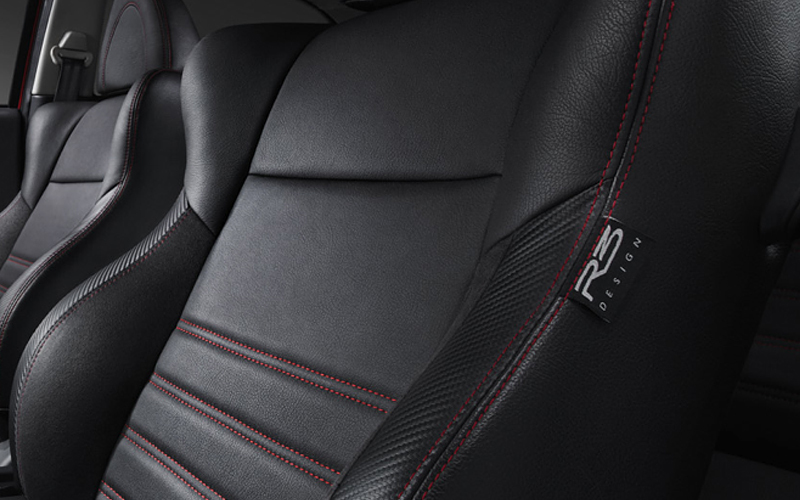 POWER, PERFORMANCE AND STYLE IN ONE SOLID PACKAGE. Re-engineered for maximum power and torque, the enhanced Satria Neo R3 gives an extraordinary drive. 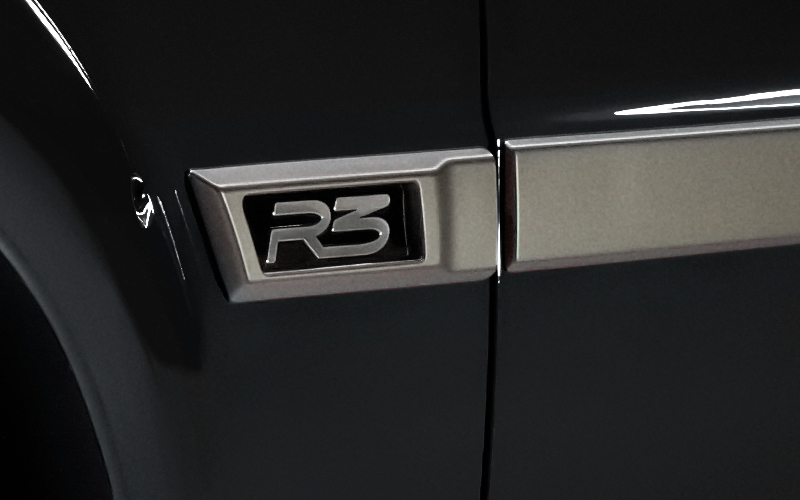 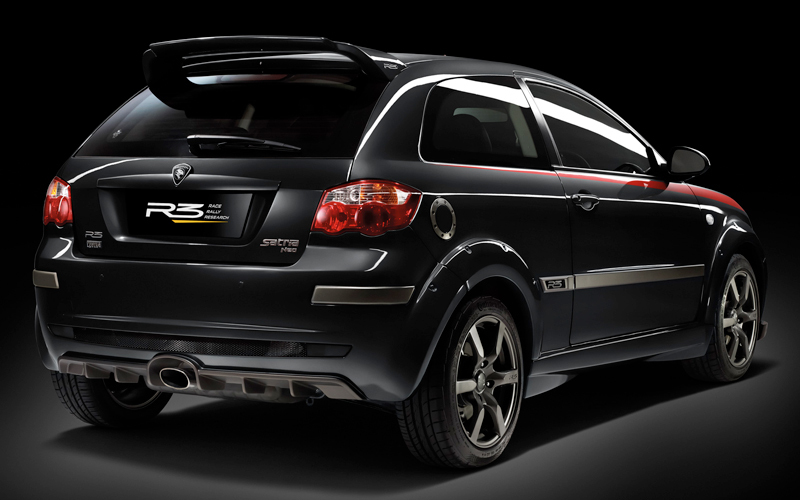 Aggressive looks complemented by aerodynamic efficiency are the trademarks of the R3. In addition to a super-rigid structure, the Satria Neo R3 was designed with your safety in mind. 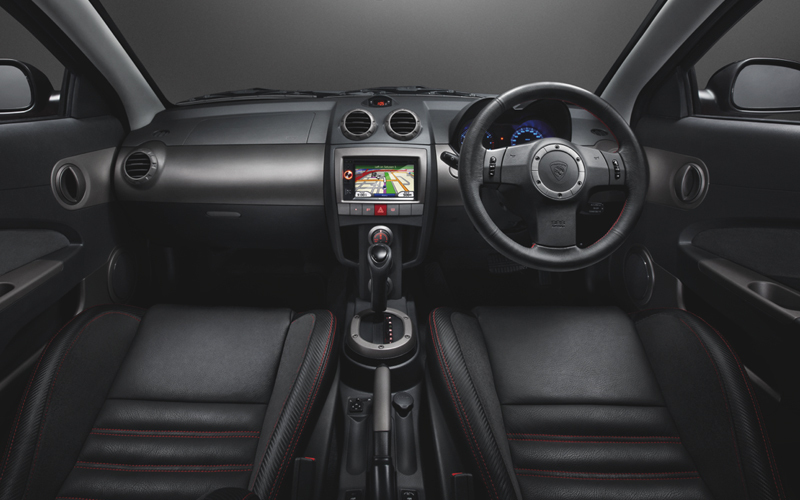 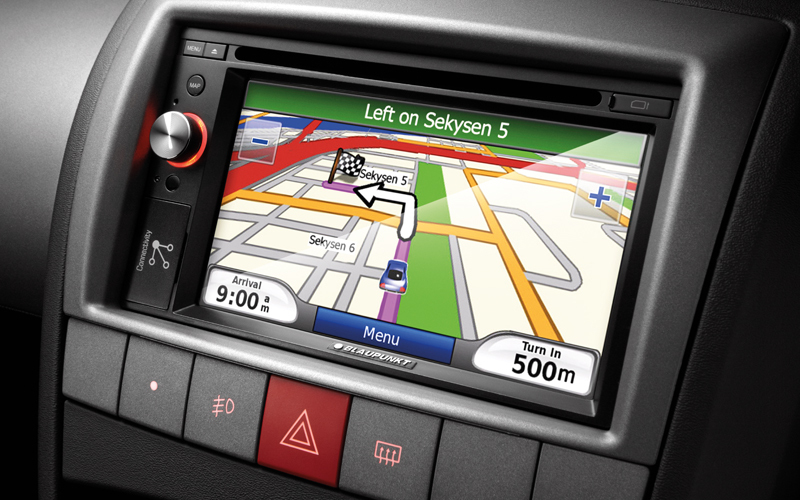 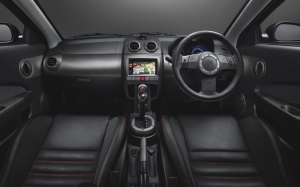 The cabin features a custom colour scheme and dynamic tools for a thrilling driving experience. 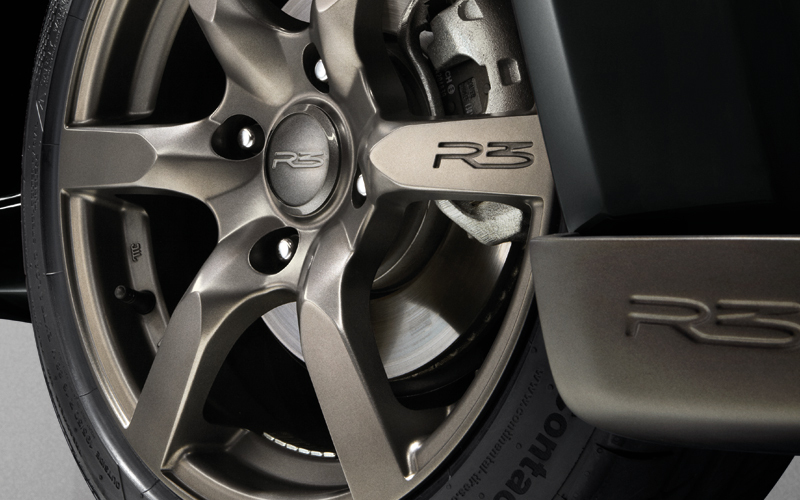 The Anti-lock Braking System (ABS) and Brake Force Distribution (EBD) deliver excellent braking performance. 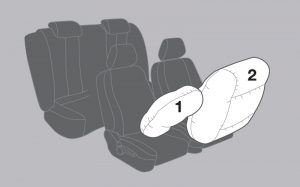 The dual airbags help ensure driver and passenger safety in the event of collision. 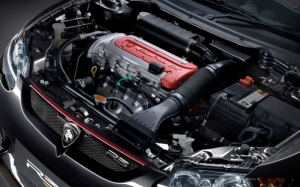 Revel in the power of 125hp and 150Nm of torque with the 1.6 CPS engine, that combines aggressive ride with superior cruising capabilities. 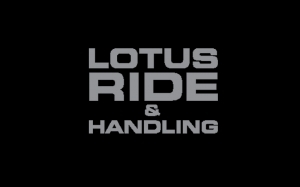 With Lotus handling, you get precise and progressive steering response when cornering and changing lanes.